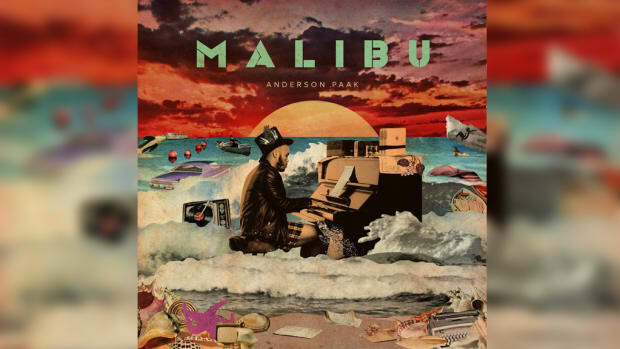 As I’m writing this, Malibu is playing through the speakers, just as it has been on a weekly basis since Anderson .Paak released the album at the beginning of this year. We already dubbed Malibu the best album of 2016 (so far) back in June, but plenty has gone down since then to motivate an even bolder claim: 2016 is Anderson .Paak’s year. 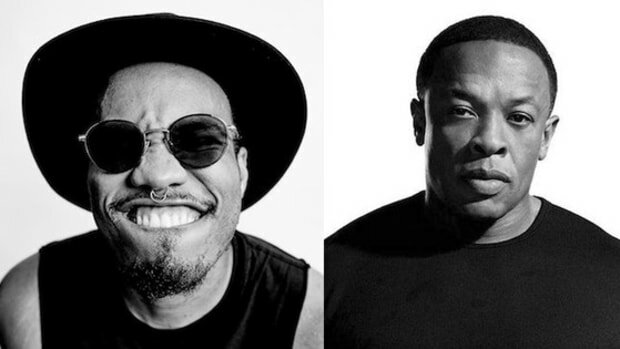 Technically, .Paak’s meteoric come-up began with his brilliant placements on Dr. Dre’s Compton album back in August of 2015, which is when those of us who had been sleeping on Venice and his work as Breezy Lovejoy became acquainted with the smoky-voiced soulmaster, but his reign over the collective musical conscious has only strengthened since January, when Malibu first entered our eardrums. There’s not much I can say about Malibu that Nathan, Yoh, and Lucas haven’t already wonderfully expressed, but four months later, their album of the year claim still holds up. 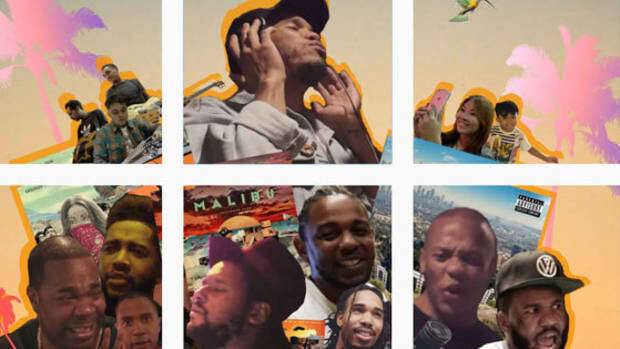 Malibu is a revelatory blend of neo-soul, hip-hop, funk, and R&B that .Paak blends together with such intuitive precision that it’s still enthralling after (literally, in my case) hundreds of listens. Malibu aside, .Paak’s other musical forays this year have been similarly potent. 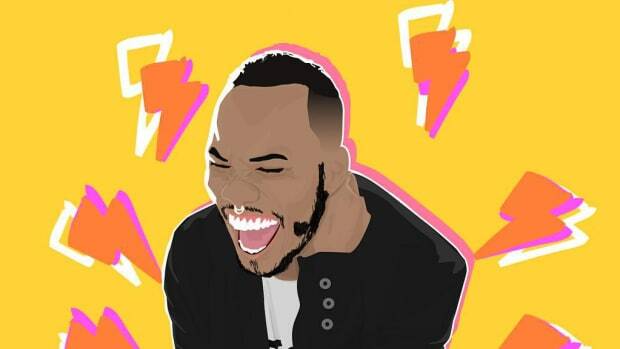 His handful of guest features—from Mac Miller to Domo Genesis to ScHoolboy Q to an inexplicable appearance on Josh Pan&apos;s remix of Keith Ape’s “It G Ma” and beyond—have showcased a versatility in .Paak that few artists are able to accomplish without sounding artistically compromised. 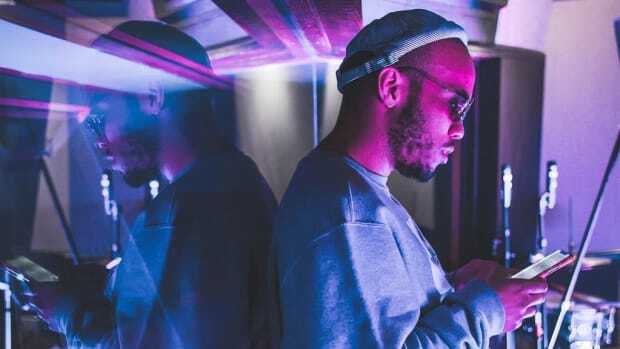 Where others flounder, .Paak excels, bringing his own sound to each pairing without clashing with each collaborator. Yes Lawd!, Anderson’s most recent release as part of NxWorries with producer Knxwledge, has only been out for a matter of days and is already receiving near-universal acclaim. While both Malibu and Yes Lawd! have done plenty to showcase .Paak’s artistic versatility, it&apos;s his live performances that have provided some of his most memorable highlights of 2016. 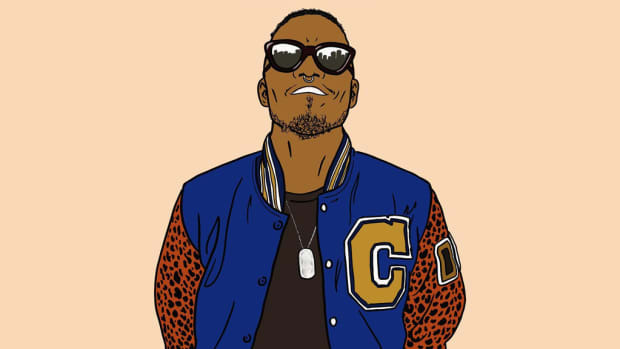 .Paak’s musicality is one of his greatest strengths, one that perhaps shines brightest onstage. Multiple TV appearances, a brilliant Tiny Desk Concert, and a full live album in partnership with Spotify have provided ample evidence that Anderson is just as riveting without the aid of studio polishing, if not more so. In June, Anderson was named among XXL’s Freshman Class of 2016, and amidst a class dominated by mumble and comedy rap, .Paak’s soulful blend of hip-hop with the genres that birthed it was a clear departure from the sounds dominating the remainder of the inductees, and it was clear that Anderson was thoroughly enjoying himself and his newfound success after years of preparation. Anderson’s work ethic is one of his many impressive characteristics that makes his victories this year all the sweeter. He wasn’t plucked from obscurity based off a viral YouTube hit and thrust into a spotlight he had no business residing in. 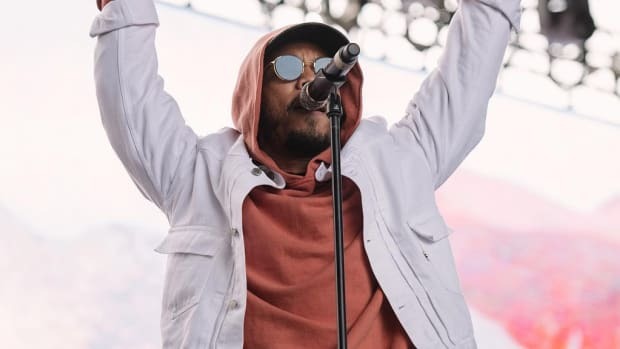 .Paak has been preparing for this run for years and appears fully prepared and capable over capitalizing on each moment and opportunity given. Anderson’s greatness may not have translated into huge commercial success just yet—Malibu topped out at No. 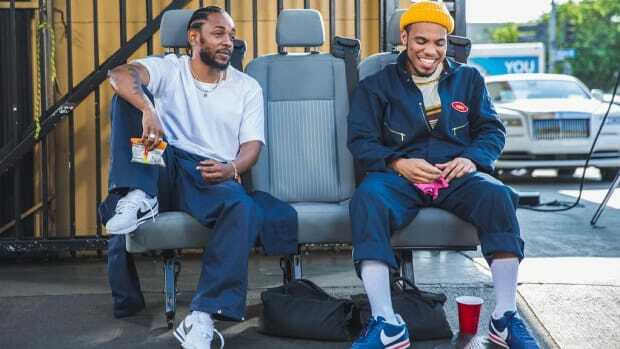 79 on Billboard’s Top 200 chart—but as with his successes so far, a slow build has proven much more fruitful than an overnight explosion, and .Paak is perfectly poised to turn his incredible 2016 into an all-out crossover into superstardom. Considering Anderson .Paak’s performance this year, I personally can’t wait to see what 2017 brings. 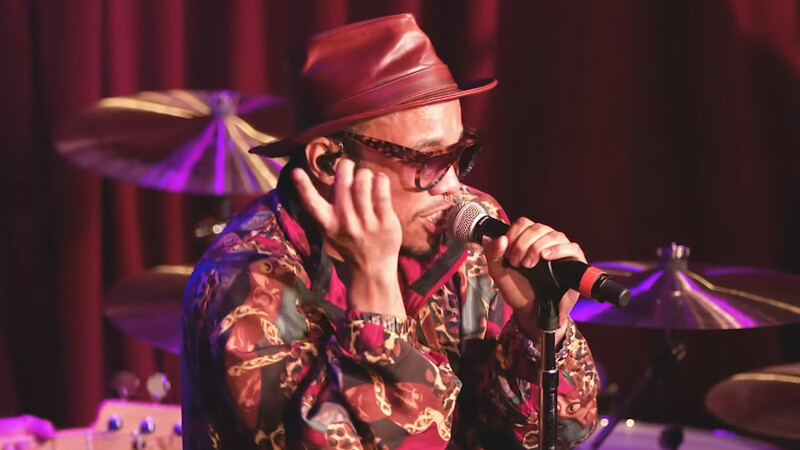 Why Anderson .Paak Makes Music That "Reflects the Times"
The GRAMMY nominee sees a responsibility to stay true to his surroundings.